We consider Hype a group of talented individuals with a similar passion (you guessed it – cosplay). The members below aren’t the only people active in Hype, but they’re the ones you see if you meet us at a con! Our costumed artists are the heart of our hype-brining offensive. We currently have five well-known cosplay artists and are always looking to expand our ranks. Deathstrike is Hype’s MacGyver of Cosplay; if we can think it he can make it. He initially started with a passion for crafting – excelling especially at hard surface outfits – but soon found he also had a passion for performance involving choreography. 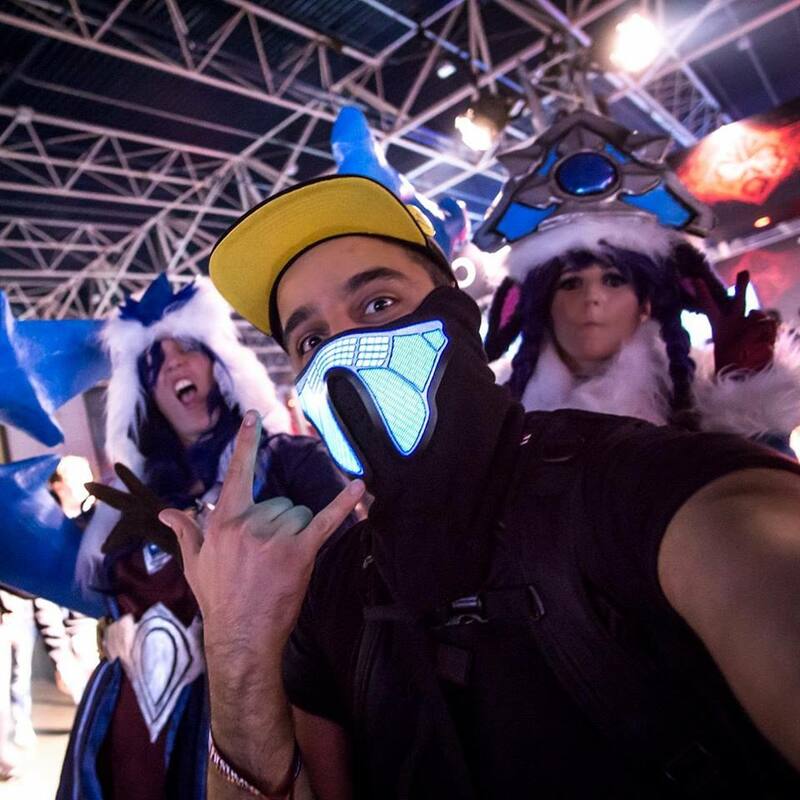 Deathstrike represented the Netherlands in the C4 contest and won with his partner Magnum in a 15 country battle, making them holders of the Animecon’16 Cup. 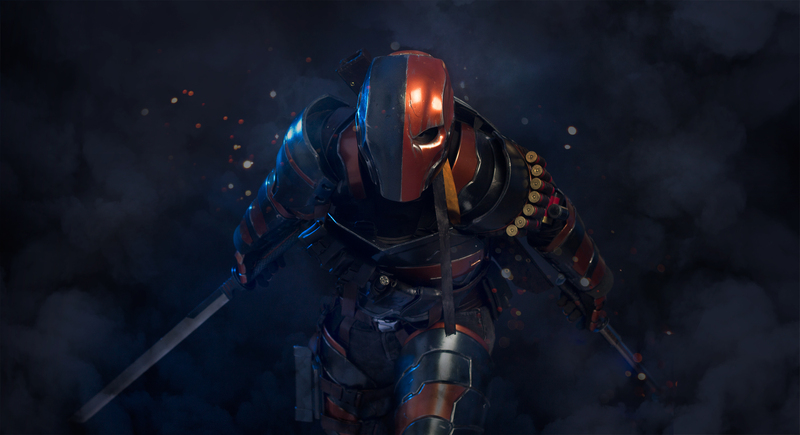 The future for Deathstrike is one of giving back: he aims to help in the mainstream recognition of the art of cosplay, make comic-style conventions an even bigger thing and wants to start giving workshops to fellow artists! Sakuraflor is a Cosplayer, influencer and model from the Netherlands. Shes half Dutch, half Spanish and speaks Dutch, Spanish and English fluently. 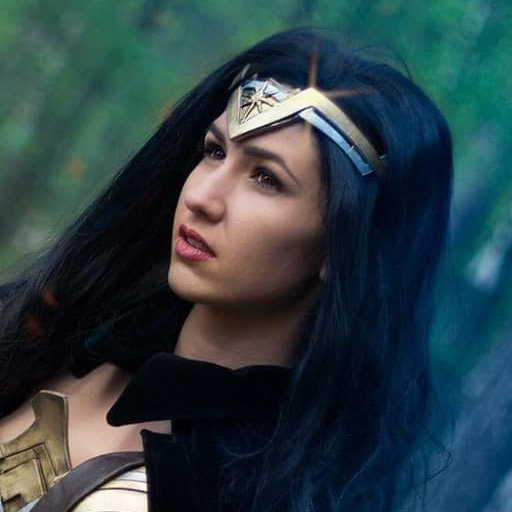 She has been in the cosplay scene for over 4 years now and regularly travels around the world to attend events as a Cosplay judge, host or Special guest. 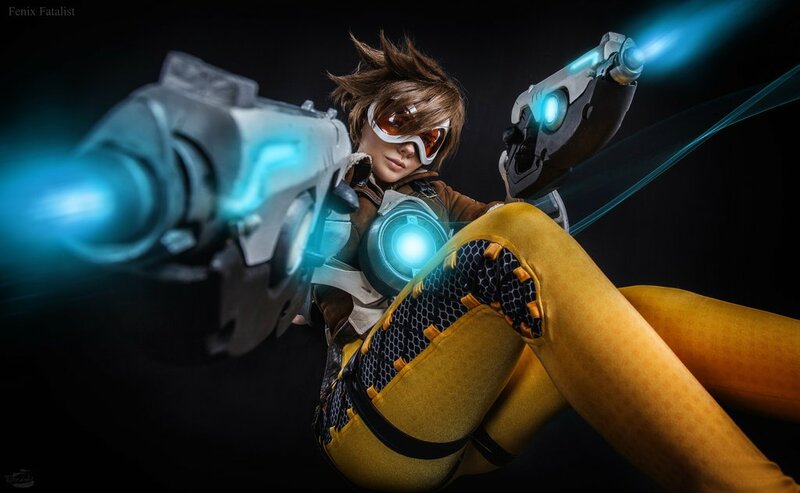 Next to that she has worked with several companies in cosplay such as: Blizzard, Bethesda and Coca-Cola. Sakuraflor is an energetic uplifting and positive person who loves a challenge and enjoys meeting her fans from all around the world while spreading positivity! Sammy is a relatively new cosplayer that is taking the Dutch scene by storm. She’s present at almost every local con and always leaves a lasting impression. While her cosplays often steal the show at these events it’s her bubbly personality that leaves the biggest impression. Sammy is learning as she goes, and is expanding her skills into many areas, including special FX make-up, prop-making and costume design. Every cosplay Sammy does is better than the next, and we can’t wait to see what the future holds for this popular Dutch youngster! Fenix Fatalist has one of the most unique origin stories. She is was born in Kiev in a turbulent time for the nation, managed to attain a law degree, and then surprised everyone with a complete change of plans – she became a professional costume creator and cosplayer! Fenix can’t get enough of cosplay and wants to stay in the scene for many years, but also wants to do music, acting and sell her unique game-themed apparel. We think she’ll do just fine! 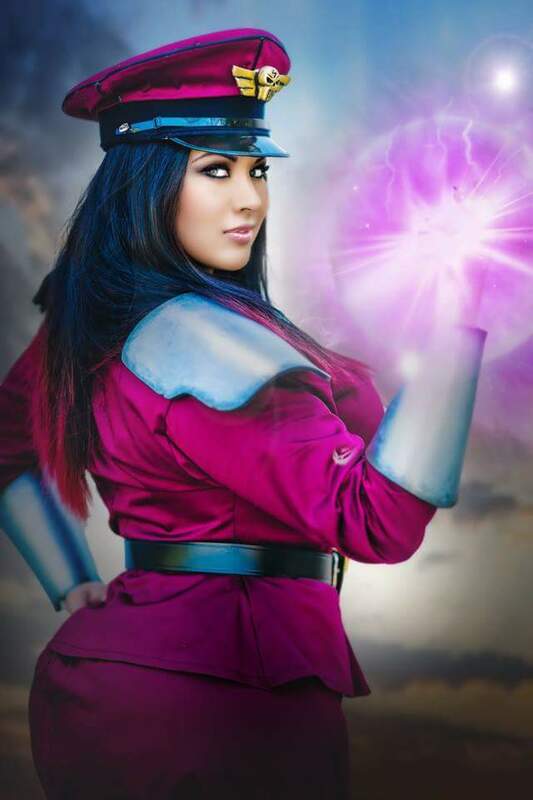 Ivy Doomkitty is a warm-hearted cosplayer from the United States. She has been going to cons for as long as she can remember, but only pulled the trigger on creating her first outfit a few years ago. Since then Ivy has had a blast, and she doesn’t intent to stop cosplaying anytime soon. Ivy loves to dedicate her free time to charitable causes, and to use the influence she has to make certain anyone feels empowered to cosplay, regardless of their body type. The people in the creative team perform a variety of crucial roles. They’re involved with planning our presence, hosting sub-events on cons and getting everything on film. Aria Nakamura is a fun-loving photographer who specialises in Cosplay. He loves setting in-cosplay shoots in crazy locations, create con impression videos and to bring cosplayers into the limelight. Beyond that he’s known for his often none-too serious vlogs, many of which future our core member Deathstrike. For Hype Aria will handle all our photography and video requirements, but he’ll also no doubt continue his trend of vlogging up to the point someone closes the toilet door on him! 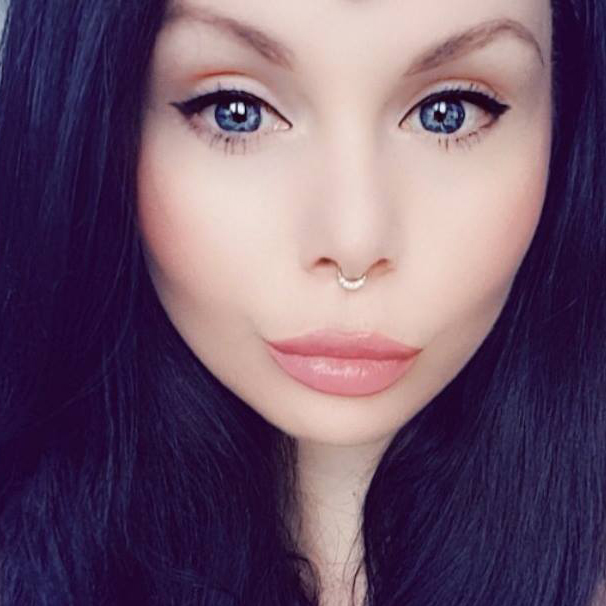 Asherah Nox is a freelance make-up and hair artist that has run her own business for quite some time. In the past she’s also worked as a set designer and video productions jack-of-all-trades, but she found that lifestyle took her away from her teenage daughter too much. Hype aims to put Asherah’s flexibility to good use. Expect to see her in front of the camera for interviews and con-impressions, help with setting up our presence at cons, and support us with the not so glorious but important paperwork.